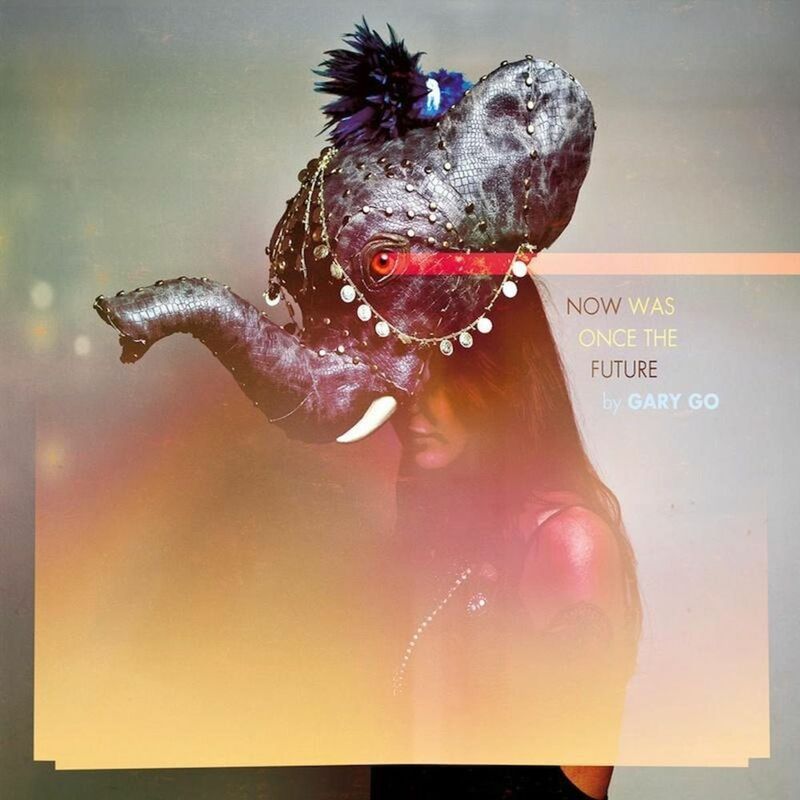 Gary Go is an award-winning, multi-platinum-selling songwriter, record producer, composer and multimedia artist. In 2012, Gary Go released “Now Was Once The Future“, a videotape and original soundtrack which includes his own version of the smash club crossover hit “Cinema” which hit #1 on the US Billboard and UK Club Charts. “Cinema” was awarded a Grammy Award through the remix by electronic producer Skrillex.